Read up on Italian culture with these suggestions. 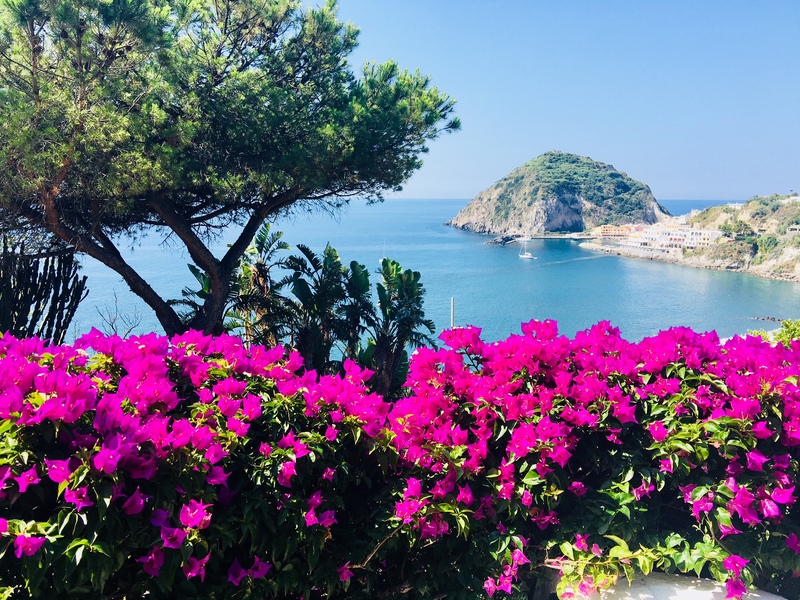 Naples and Compania—Lonely Planet | An informative resource of history, culture, food and wine. 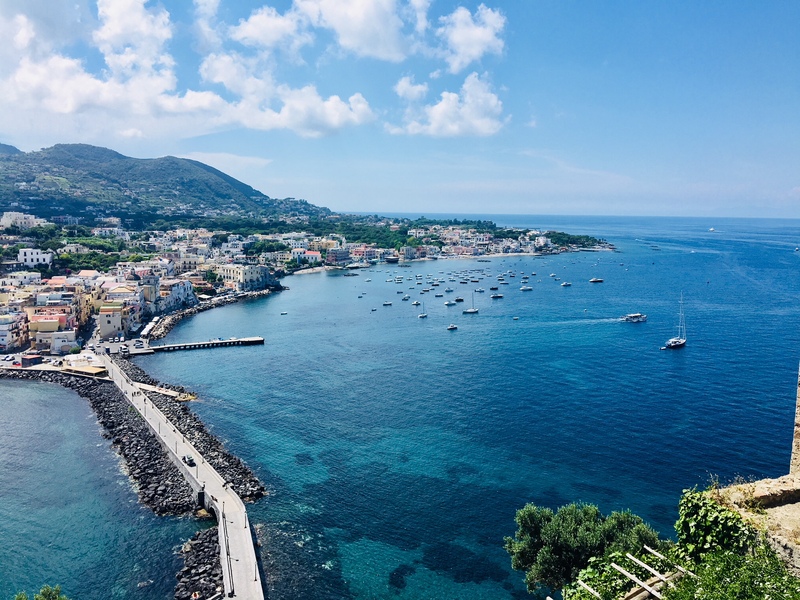 Also a great starting point to uncover and explore the infinite number of gems in Naples and surrounding area including Ischia. Italy, A Short History | Harry Hearder | Elegantly written, generous and enormously informative, this compact book takes in the sweep of Italian history from the Roman Republic, through the Renaissance, World War II, and up to the present. Adventure Guide: Naples, Sorrento and Amalfi Coast | Find this on Amazon. Frommers: Amalfi Coast with Naples and Capri | Find this on Amazon. Italians are true to their reputation of being proud, passionate and lively characters. Complemented by their first class hospitality and excellent cuisine, the locals always welcome those who share an appreciation for life’s simple pleasures. People-watching in Italy is entertaining, particularly at the end of the day when social interaction is the only element of importance. Any attempts to speak their language are highly appreciated by Italians, so be sure to learn a few words and phrases. More importantly, the people you meet will be excited to help you out with your speaking skills. Finally, Italians have a deep appreciation of beauty and take great pride in art, sport, history and wine! In Italy, there will always be a full glass of red wine to toast the treasures of these truly wonderful people and their truly captivating culture.